Tony and Olivier Award-winning theatre director Marianne Elliott has teamed up with theatre producer Chris Harper to present the UK premiere of Heisenberg: The Uncertainty Principle. In this uncertain world, who can predict what brings people together? When two strangers meet by chance amidst the bustle of a crowded London train station, their lives are changed forever. 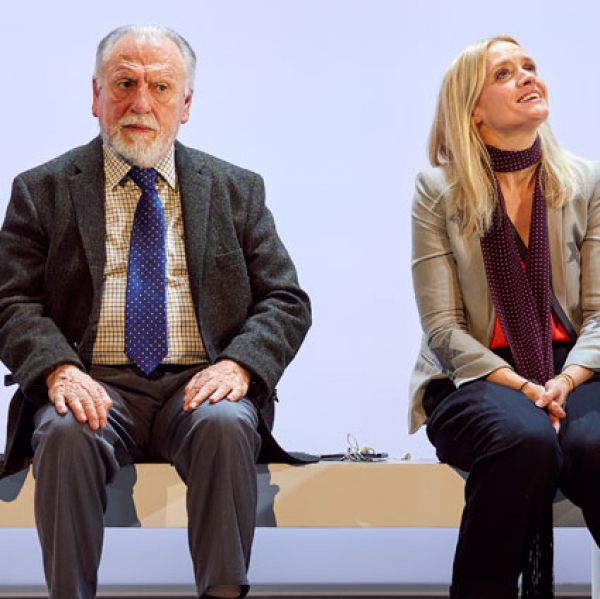 A surprising and life-affirming new play starring Anne-Marie Duff and Kenneth Cranham.